Flora Belle Buckman knows better than to hope. Already a confirmed cynic (her mother says so), ten-year-old Flora has adopted the very helpful comic book feature, Terrible Things Can Happen to You, as her guidebook. Its often-repeated advice, “Do not hope; instead, observe,” has proven especially useful, rescuing her from the perils of hope and reminding her that acting on what she sees and hears is much more reliable. Observation tells her that her mother loves Mary Ann, the shepherdess lamp, more than she does Flora, for example, and allows Flora to behave accordingly. The problem is, there seems to be a lot of hopefulness around Flora lately. First there was the squirrel, Ulysses, who survived being vacuumed up and gained amazing superhero powers, like flying and the ability to type poetry. He’s always hopeful about something, and he loves Flora more than any lamp, and possibly more than giant donuts. Then the annoying William Spiver showed up next door; he seems to be setting a lot of his hopes on being Flora’s friend. Even her father, quite possibly the world’s loneliest man, seems to be feeling hopeful, what with everything that’s been going on. And Dr Meescham ignores Flora’s favourite advice entirely, hoping always that something wonderful will happen, even when it doesn’t. Even when terrible things happen instead. Will seal blubber be enough to help a young cynic hold out against so much hopefulness? DiCamillo has a knack for blending Douglas Adams’s casual absurdity with a fair amount of heart. 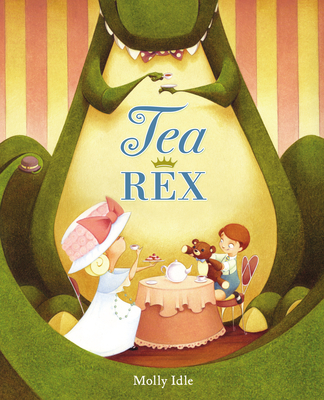 Add two children with vocabularies that are impressive, but never unexplained, a nod to the grammar-sensitive, and a poetry-loving squirrel you can’t help but love, and you have a story that will appeal particularly to those of us with a bit of a nerdy bent. Find other reviews at the New York Times, A Rogue Librarian’s Reading List, and Fuse #8. 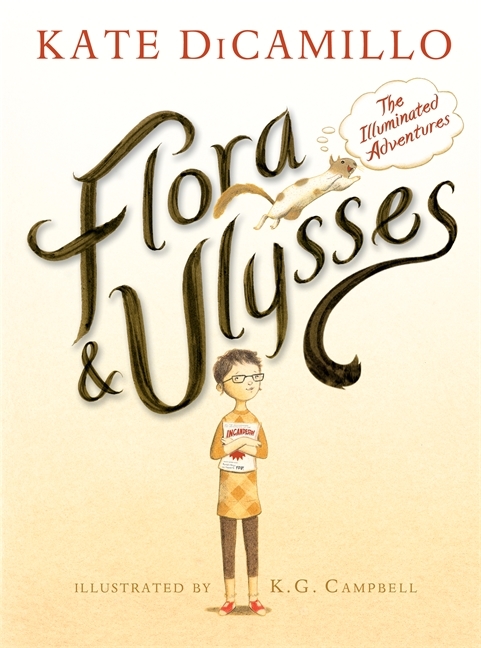 Discover the Flora and Ulysses origin story in this article from Publishers Weekly. Wouldn’t it be quite the experience to visit a state-of-the-art library? Where you can look up and see shooting stars, or try out hover ladders that fly you up to the top shelves? If you had an opportunity to be one of the twelve 12-year-olds that had a chance to stay over for a night before anyone else saw the library, would you try out? Not convinced? What if you knew that the library was full of games — arcade, interactive and the like — and you’d have first access to them all? Got your interest? 12-year-old Kyle likes playing games. In fact that’s just what he’s doing when a slight slip in his plans gets him grounded. Without access to any games at home, he figures that staying overnight at the new library and playing on the computer is better than nothing. He and eleven other lucky kids, including his best friend, Akimi, are chosen, and spend the night exploring and trying out the library’s features. 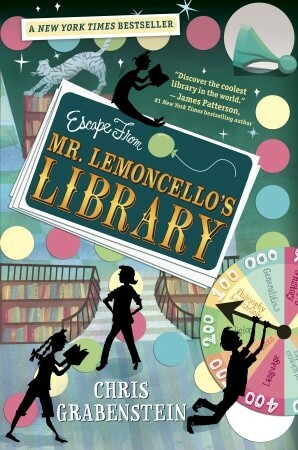 The next morning, Mr. Lemoncello’s hologram appears with an invitation to the ultimate game: to “escape” from the library using only what they find within the library. The winner will become the new spokesperson for Mr. Lemoncello’s game company. Join Kyle, Akimi, and the other contestants in the race to find the clues to get out of the library. Use your knowledge of the Dewey Decimal system, and be ready for the challenges that some of the contestants take on in order to gain an advantage over the others. 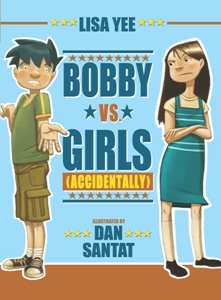 While it may be tricky for younger readers who are still getting used to the Dewey Decimal system to understand fully, if you are looking for a good book that appeals to different age groups, this is one good candidate. Written like Roald Dahl’s Charlie and the Chocolate Factory, this book has a little bit of fun and mystery that will be sure to tickle the interest and curiosity of those who read it. 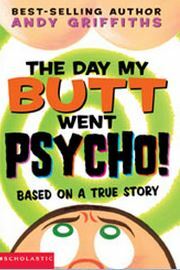 Take a look at some book reviews by: A Librarian’s Library, The Examiner, and Publishers Weekly. Read another book review on Kidliterati, and be sure to follow the link at the bottom to Grabenstein’s Host Your Own Mr Lemoncello’s Great Library Escape Game kit!